Welcome to the law office of Golding & Associates, PLLC! The firm is committed to providing cost effective and high quality legal services to our clients. 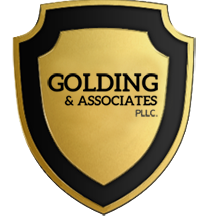 At Golding & Associates, we take great pride in the service we provide our clients. It's what they have come to expect from us, no matter how small the legal issue is. Here, each client is important and our lawyers strive to provide innovative and practical solutions to our clients' problems. Thanks for your interest in our firm. Convenient office locations are in downtown Manhattan and in Brooklyn, NY. Whether acting as an immigration lawyer, a criminal lawyer or representing a landlord or tenant in Housing court, our law firm helps New York families with their legal problems in an efficient manner. At Golding & Associates, personal attention is guaranteed. Cases do not get passed off to an inexperienced associate. Telephone calls are returned, and clients are encouraged to call whenever they have questions or concerns about their case. 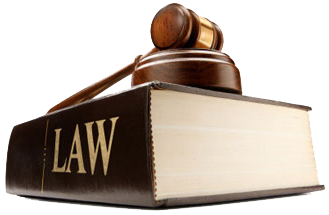 The law firm is dedicated to providing the finest legal representation. We provide experienced, dedicated, and individualized service for your specific need.